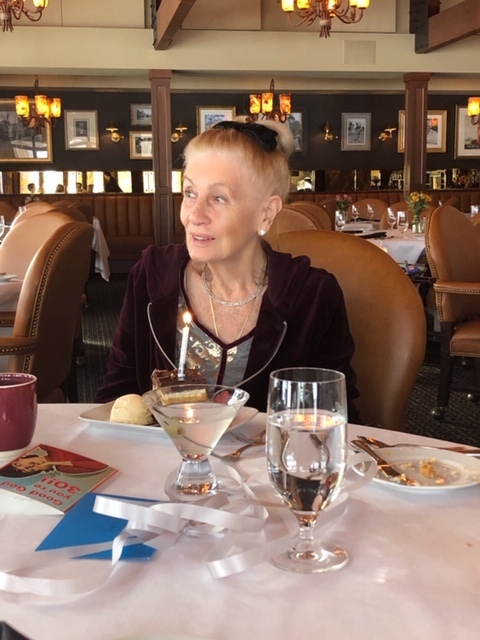 - Ingrid Ristic, 90, of Urbana, IL, passed away at 11:44 PM, Tuesday, April 2, 2019 at her home. Funeral Services will be held at 1:00 PM, Monday, April 8, 2019 at St. John’s Lutheran Church, 509 S. Mattis Ave., Champaign, IL, with burial at Mt. Hope Cemetery, Champaign. There will be a visitation on Sunday, April 7, 2019 from 4-7 PM at Renner-Wikoff Chapel, 1900 S. Philo Rd., Urbana, IL. Ingrid was born on January 21, 1929 in Hanover, Germany, a daughter of Wilhelm and Gertrud Otte. She married Miodrag Ristic on May 12, 1950 in Hanover. He preceded her in death on February 6, 1996. Survivors include a daughter, Dr. Patricia Ristic of Champaign, and a granddaughter, Jacklyn Gunn of Boulder, Colorado. Ingrid Ristic was a loving mother, who cared dearly for her family, friends, community, and all animals. Her life was centered around her Lutheran faith, and she always worked to uplift those around her. She carried herself with grace and class. Ingrid touched the lives of everyone she met and will be dearly missed.